FACT CHECK: Is Ulta Closing After a Sephora Buyout? Is Ulta Closing After a Sephora Buyout? 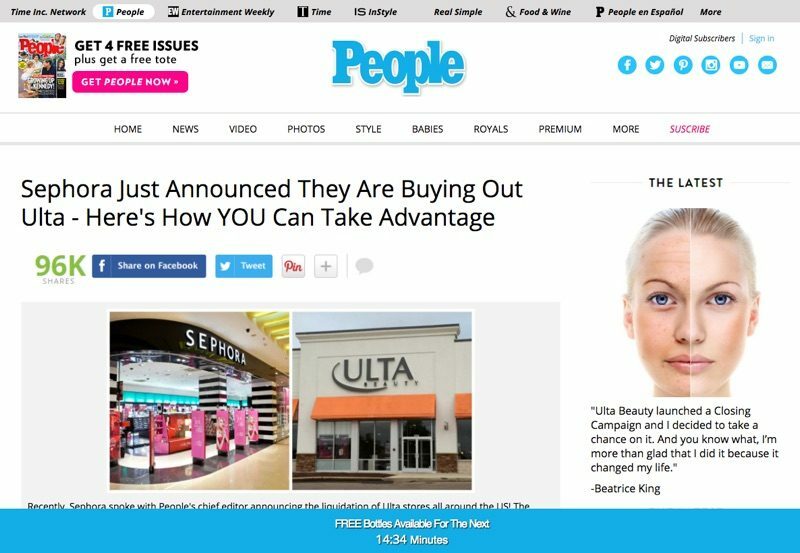 A shady advertisement posed as a magazine article seeming to report that the beauty supplier had been bought out by a competing chain. Ulta Beauty will close its doors following a buyout by competitor Sephora. Sephora just announced that they will acquire the 950 Ulta Stores nationwide, the first major announcement regarding the buy out in the new year. The mega-retailer will double in size and has already begun the liquidation process of Ulta products. 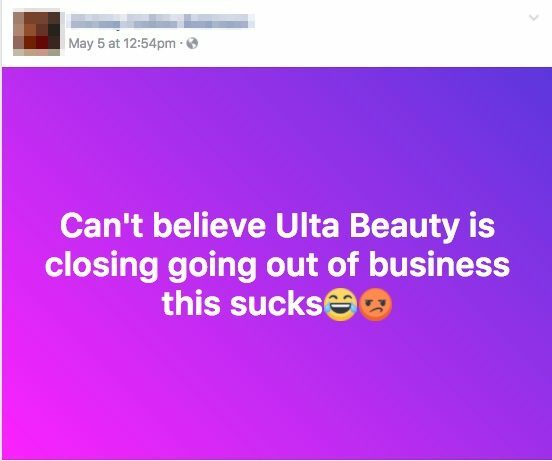 To date, 18 of the 950 Ulta stores have already closed.  The remaining stores will close by the end of the year. Some of you may be sad to see your local Ulta Beauty close down, but the rest of you are probably wondering:”Will this benefit me in any way?” The answer to that question is absolutely “YES!” On top of the final blowout sales that are going to be held at each of the closing locations, Ulta Beauty cosmetics department is offering FREE SAMPLES of their skin care products..
Until recently, Ulta Beauty has always kept an amazing wrinkle secret called Vlamorous Cream reserved for their high paying celebrity clients. They reported that in order to clear the products off the shelves, they needed to give out free samples for everyone to try. As a result, a few weeks ago they shared the simple solution previously only shared with celeb clients to everyone! Attempts to close the page causes a window to pop up with information about a “free trial” with dwindling supplies. The page is not published by People, it does not report real news, and it serves only to convert traffic into sales for a skincare product it falsely claims was a long-kept secret at Ulta. 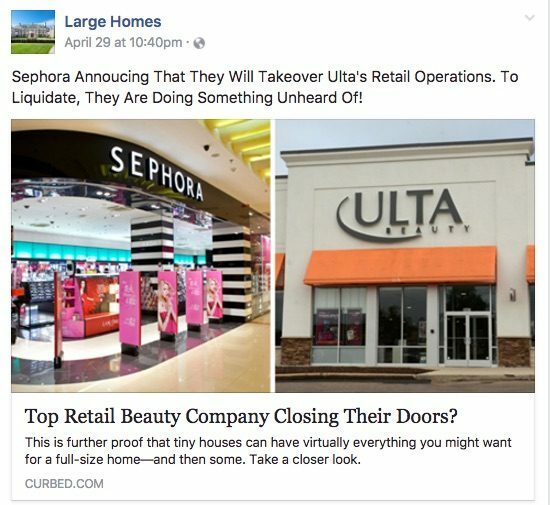 As of May 2017, multiple sources report that Ulta is actually opening new stores, not closing them. The New York Times. 11 May 2017. The Fresno Bee. 26 July 2017.